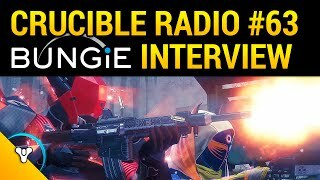 Crucible Radio takes Destiny Community Con 2016! We had a wild weekend interacting with this beautiful community and meeting so many wonderful people. 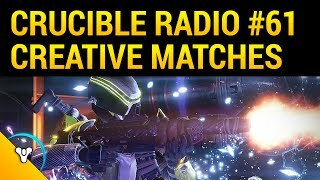 We brought along our handy field recorder and talked to a few fans, and a few content creators that you love and recognize like Snackless, Mark Guardian Radio, Teft, Holtzmann, Datto, and WTFisPoshy! Regardless of whether or not we met you this weekend, we’re eternally grateful for all the support and can’t wait for next year. Rise of Iron is drawing closer!